This seaside resort and port located on the North Atlantic coast of Cornwall has been a major tourist destination for more than a century now with its nine long sandy beaches. 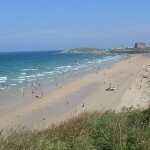 It is popular with surfers and is regarded as the best surfing location in the UK. Besides Newquay’s beautiful beaches, visitors can see fine examples of typical Cornish architecture and cuisine. The Eden Project is one of the world’s best known greenhouses and its large biomes houses plants that have been collected from all over the world. Each biome represents a different environment with examples of rare plant life typical to these regions and are on display to the public. Visits to this unique site is sure even those usually not interested in plant life. 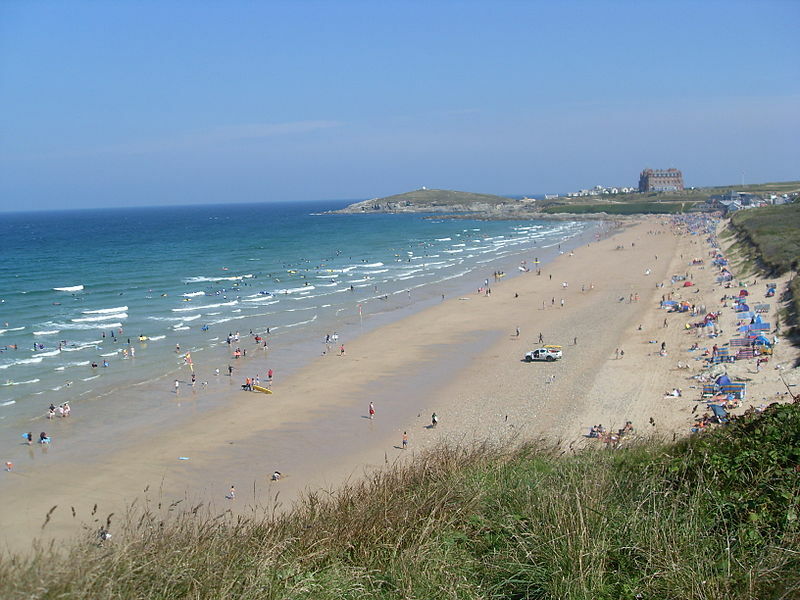 Morning: Depart from school and travel to Newquay for walking tour of town followed by free time to enjoy the city or one of the fine beaches at your leisure. Afternoon: Depart Newquay and visit the Eden Project. Explore the different plant life in these unique glasshouses. Evening: Depart from Eden Project and travel back to school. End of tour. Best known for its surfing conditions, this sandy beach is west-facing and is exposed to Atlantic Ocean swells ensuring consistent waves and is the site for several competitions each year. 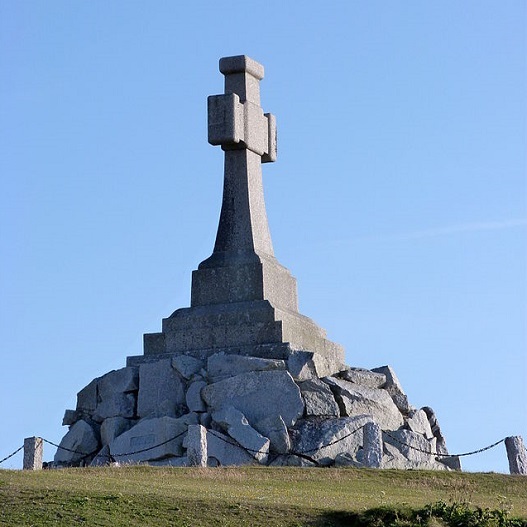 The Newquay memorial is in the form of a cross atop a rocky plinth and is dedicated to locals lost in Great War, WWII, Falklands Campaign 1982 and Afghanistan War 2006. 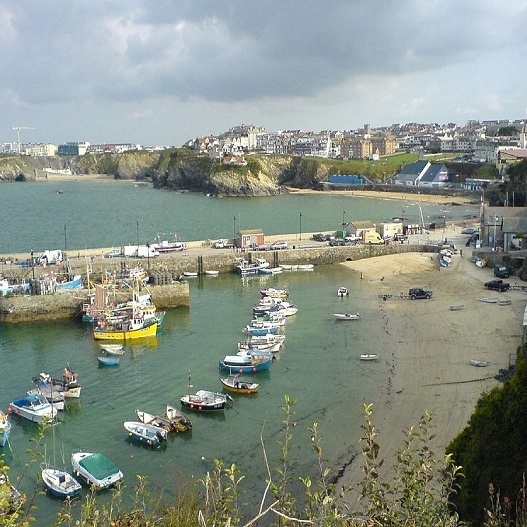 Newquay Harbour is close to the town centre; the Harbour hosts the annual Fish Festival and is also home to a colony of seals. 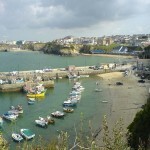 There has been a small harbour in Newquay since 1439 but it wasn’t until 1770 that its importance as a commercial harbour really took off when Richard Lomax, a speculator from London created an enclosed three acre harbour from which mineral ore could be shipped to the smelters in South Wales. Holywell is a small village about 15 minutes drive from Newquay, with a campsite, holiday apartments, and a few small shops. The beach there is very nice, with sand dunes and a small stream, and a great view on the two rocks in the sea called Gull Rocks.